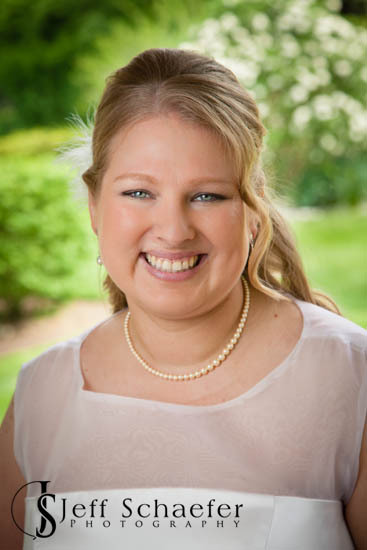 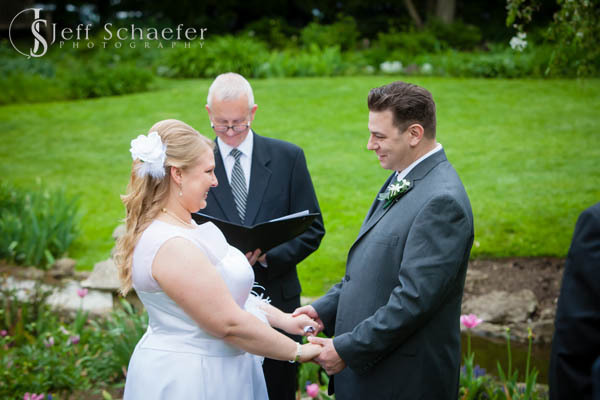 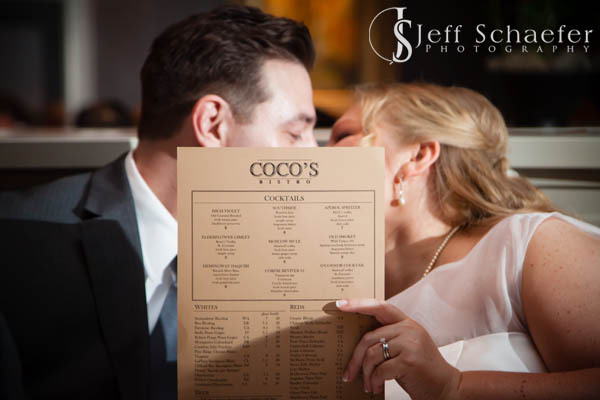 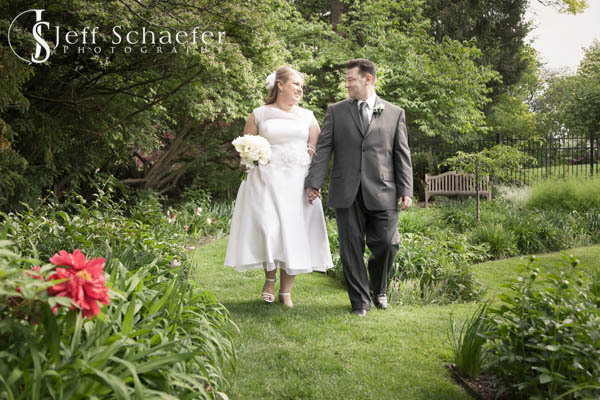 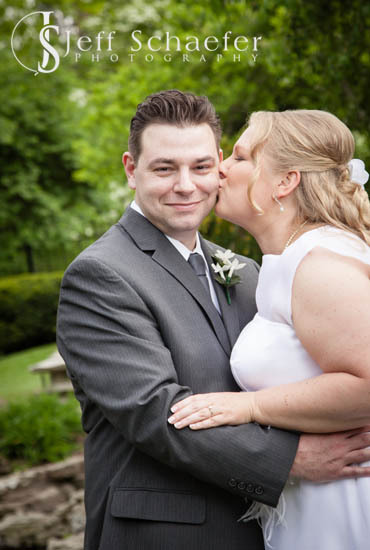 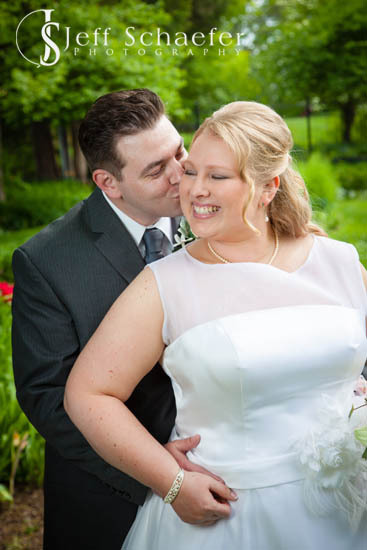 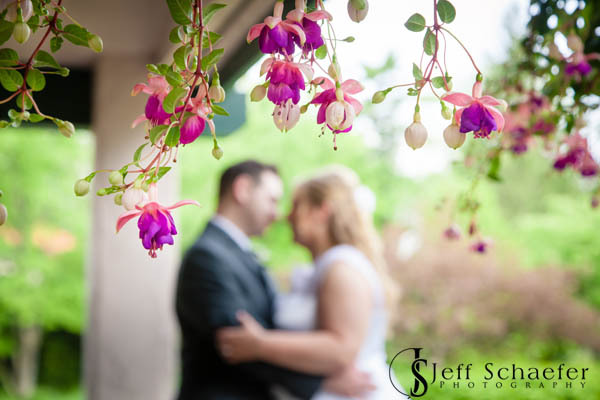 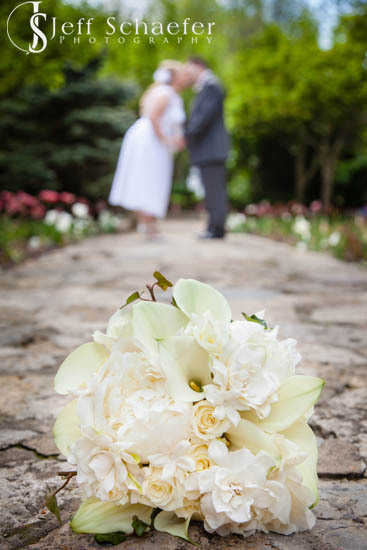 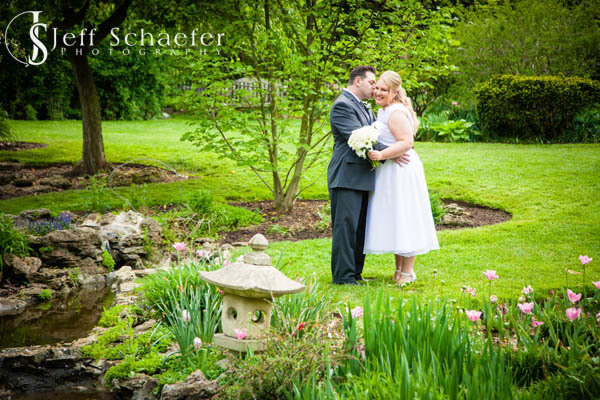 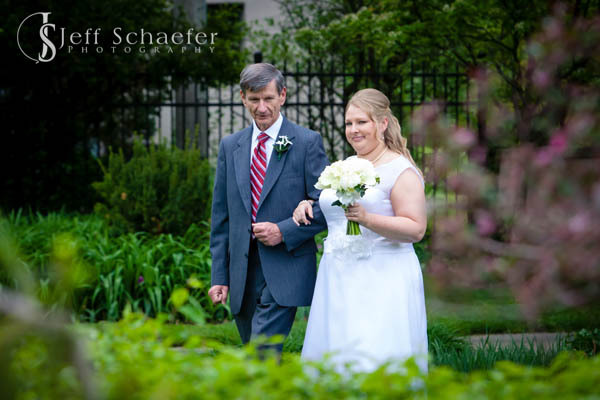 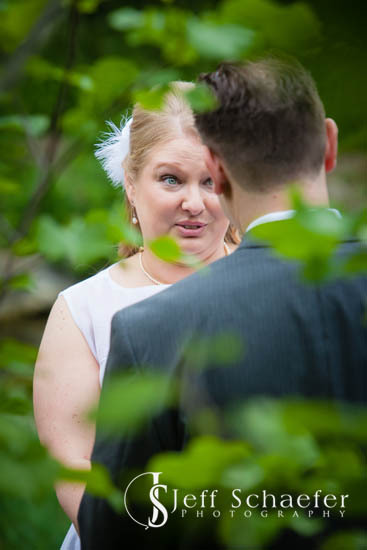 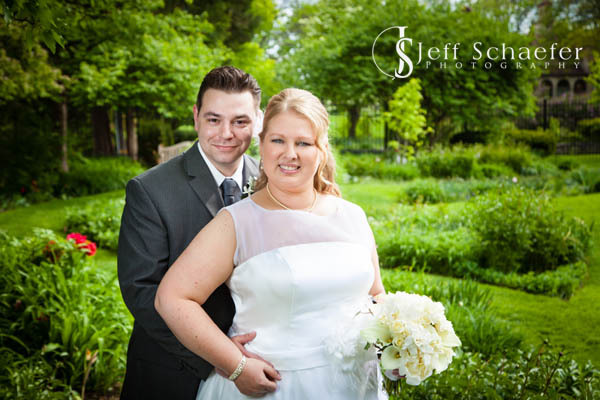 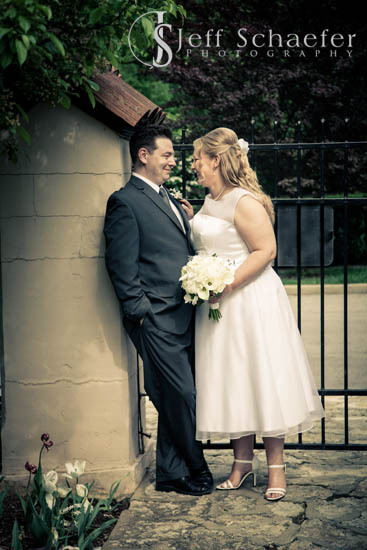 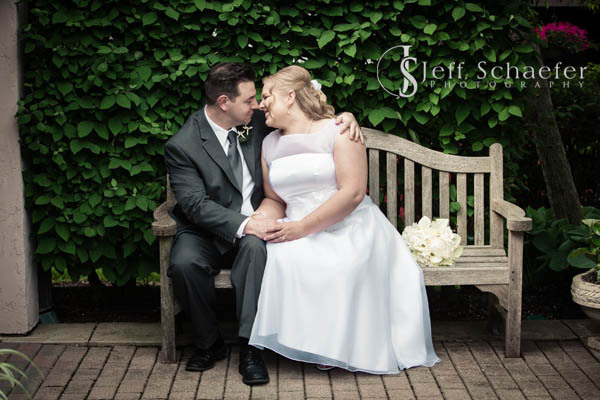 Christopher & Michelle had a intimate wedding at the lovely Smith Gardens in Oakwood, Ohio (near Dayton). 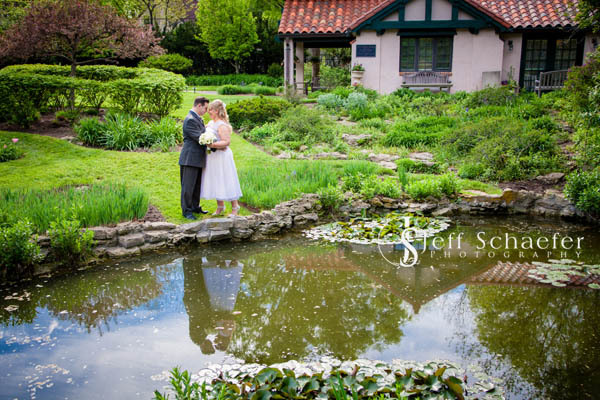 Smith Gardens is a small but very pretty and impeccably manicured park. 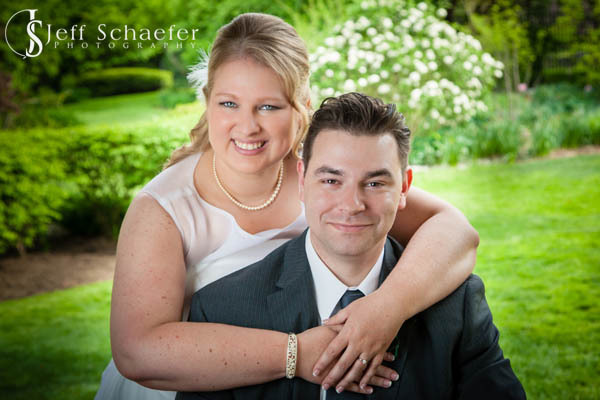 Chris and Michelle, congratulations, and have a great new life together in Germany! 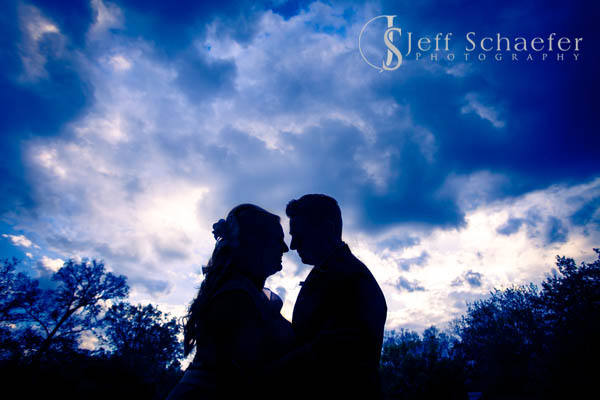 A spring storm blowing in made for an interesting sky.